The Eldridge Furnace Inn is one of my favorite venues for wedding photography. 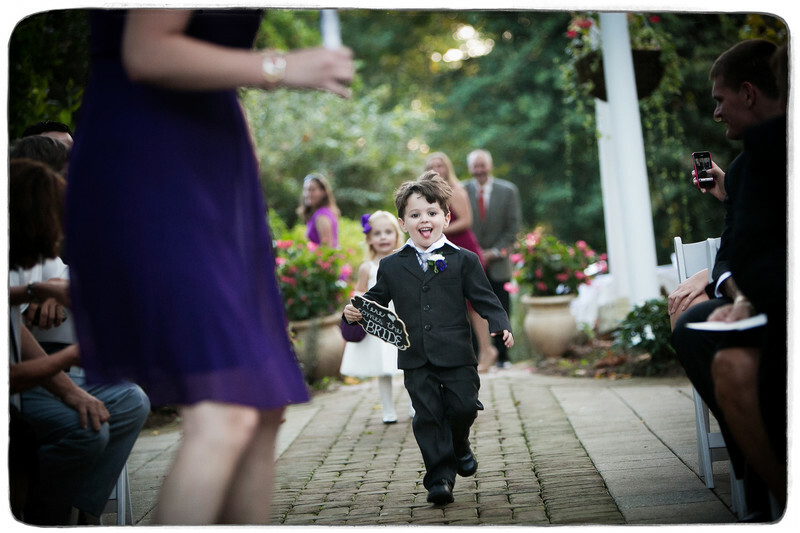 The grounds are beautiful, the rooms in the Inn offer great photo opportunities, and this ring bearer who came running down the aisle as the ceremony was starting had everyone cracking up. Being a wedding photographer in the Baltimore area allows me the chance to capture some awesome moments and this is definitely one of them.